I’m looking for atlas/map components. I want something similar to the set below found on DeviantArt but something in color and a little more detailed. 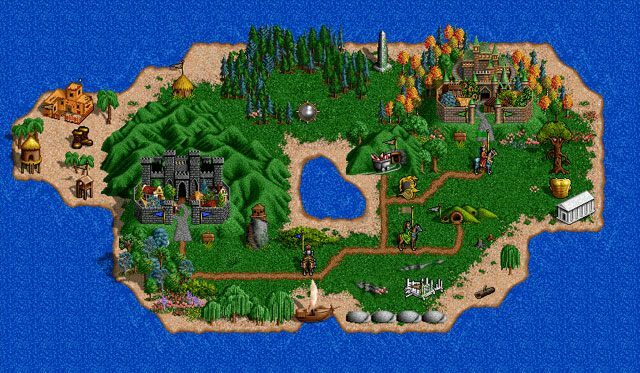 A cross between the above and the map elements found in Heroes of Might and Magic 2 (below) would be great. 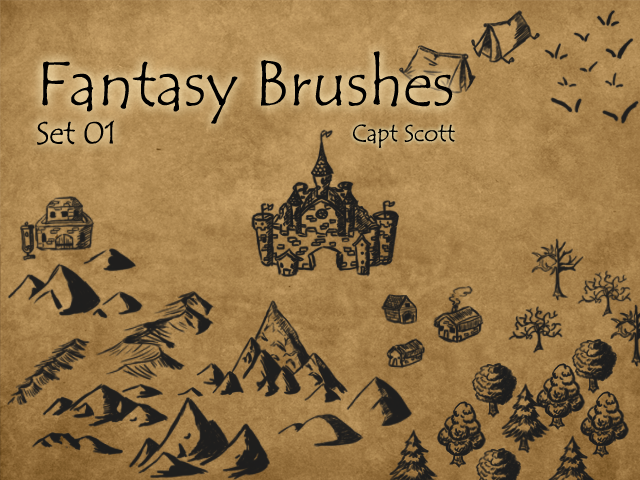 In general I’ll be wanting clumps of trees, mountain/ranges, cities, castles, towns, camps, mage tower and other little one-off map markers. Hello, I think that one isn’t very hard for me u can e-mail me to explain me the task with details. Actually II think I can draw it pretty fast and in good quality. Looking forward to hearing from you! I’m interested in the job offer you posted. I used to be a 2D Pixel Artist in GAMELOFT, Korean Avatars-Pixel etc. and also works for many other clients worldwide. I am perfect for the job, my portfolio and solid experience will speak for itself. I’m very flexible, dedicated, reliable and can do any style of Pixel Artwork. You can see some of my Portfolio at this link below. Please let me know your concerns so we can make this happen. Paypal is my only mode of accepting payment. Sometimes transition procedure for students causes them a big trouble. In my point of view, a child’s suggestion does matter when he is moved from one school to another becomes sometimes essay writing services is become very difficult for them to get acquainted with the new environment.